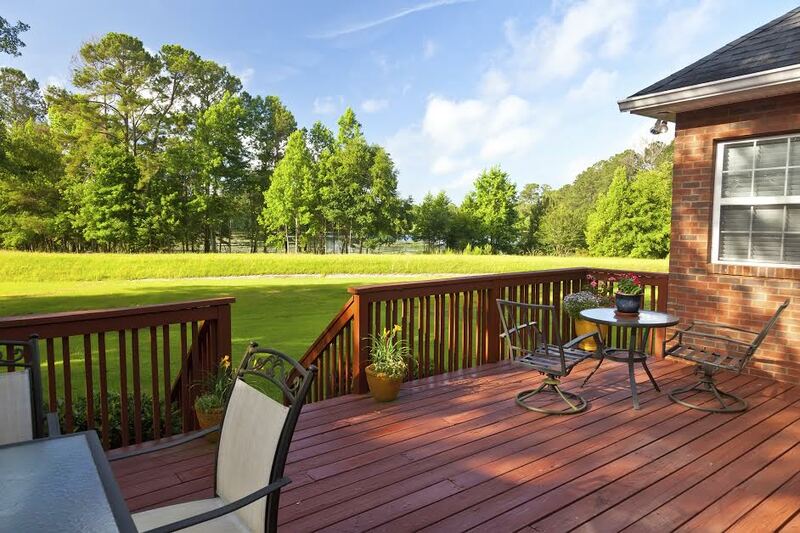 If you want to build a custom deck in Harford County, there are a few important things you should know. What Are The Benefits of Building A Custom Deck? Building a custom deck gives you complete control over the project. You can pick where the deck is, the size and the material of the deck for your Harford County home. The project is completely in your hands when you choose to build a custom deck. There are also certain features like a railing you can choose if you want to install and how big or small you would like it to be. The options are endless and with a custom deck, your voice will be heard and the deck will reflect your tastes. Make sure you hire a reputable deck builder so the job not only gets done properly, but it looks good too. Freedom Fence and Home – Your Harford County Deck and Fence Experts! This entry was posted on Wednesday, March 26th, 2014	at 3:28 pm	. Both comments and pings are currently closed.